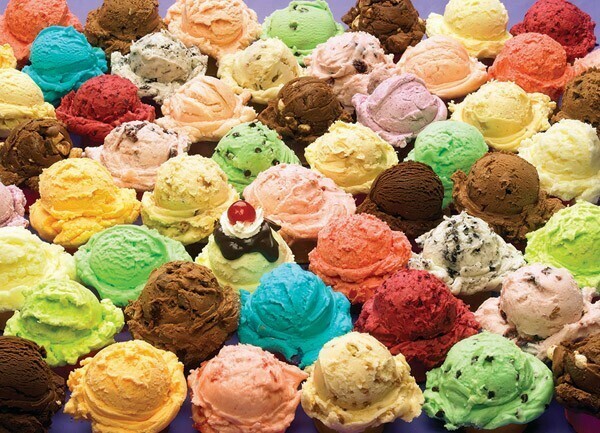 We all scream for ice cream, even our lactose intolerant friends!! 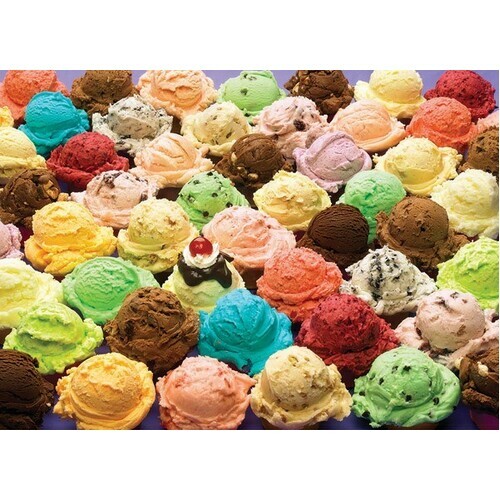 Rich, delicious textures make this 1000 piece Ice Cream jigsaw puzzle the perfect treat for any puzzler all year long. Definitely INDULGE as this is one of Cobble Hill's top jigsaw puzzles and on the best-sellers list for puzzles since it's creation!